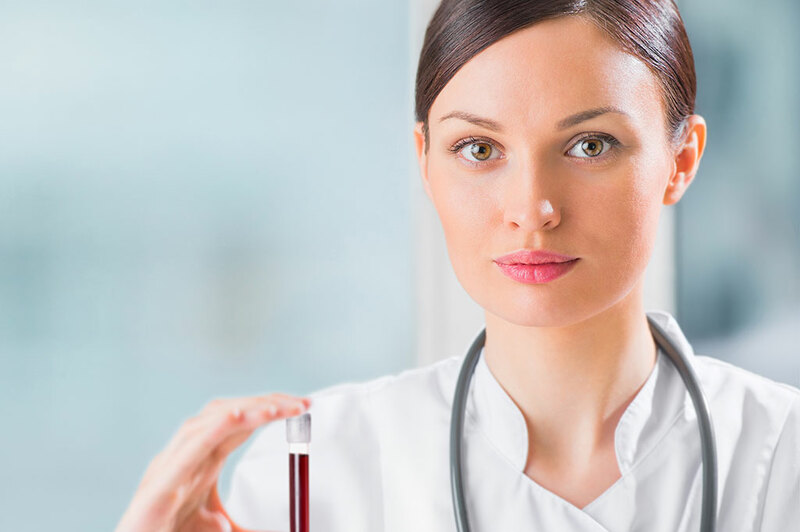 CDL Laboratories was launched in 1993 with a vision to be a leader in the private laboratory industry in Quebec by offering the highest quality and cost-effective medical laboratory testing and service excellence. Throughout the years we have remained dedicated to our mission, which is to implement and promote an organization relentlessly focused on quality, client satisfaction, service excellence, technology and innovation. As a result, we have been able to clearly distinguish ourselves by providing our clients with accurate results in the shortest turn-around–time. With over 100 dedicated and skilled employees and its highly qualified medical team, CDL Laboratories keeps strengthening its position by using the most recent and advanced technology, by providing innovative services, by offering more tests as well as robust collection and transportation of specimens and by obtaining more accreditations. Our privileged partnership with multinational Roche Diagnostics (Hoffman- La Roche Division) allows us to benefit from state of the art instrumentation.